Enjoy & have a nice meal !!! 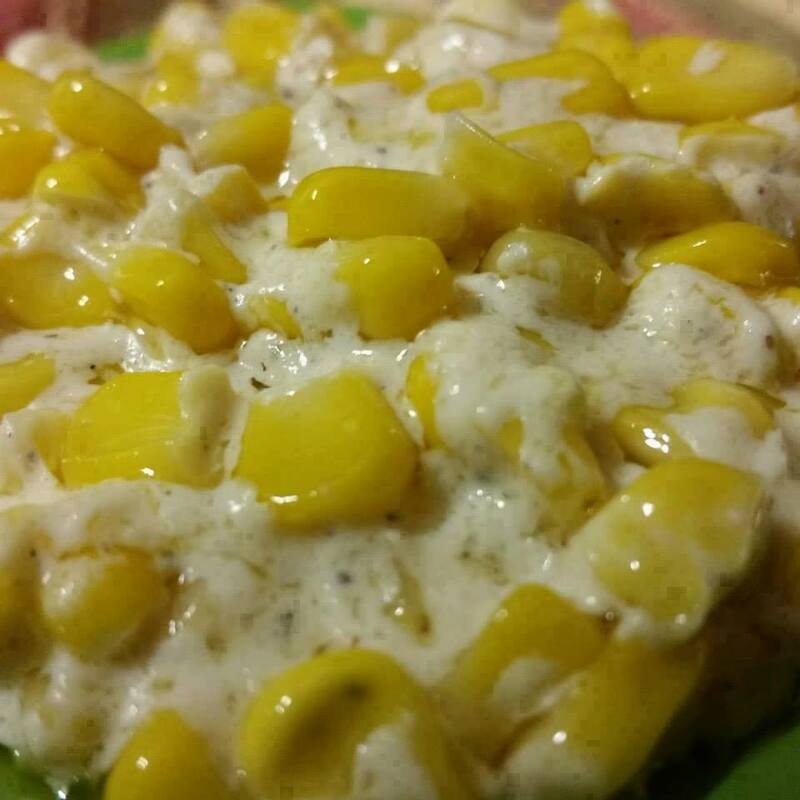 : Crockpot Corn..A rich and creamy side dish!! In a slow cooker, combine corn, cream cheese, butter, milk, and sugar. Season with salt and pepper to taste. Cook on High for 2 to 4 hours, or on Low for 4 to 6 hours.